A totally refurbished, first floor, two double bedroom flat in a sought after residential area ideally located for both Warwick and Coventry Universities. Comprising of a lounge, brand new quality fitted kitchen with all appliances and a brand new white bathroom suite with shower. 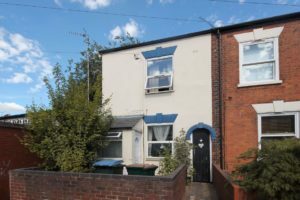 This property will be finished to a high standard and will have all new furniture and has the benefit of allocated parking. No internal photos at present as refurbishment underway.